One look at the stunning difference just one whitening treatment can make to the color and complexion of a patient's smile and it's easy to see why teeth whitening has become the most commonly performed cosmetic dental procedure in the U.S.
Teeth whitening offers a safe and affordable option for patients wanting to restore some of the luster to a smile dimmed by years of eating and drinking enamel-staining foods and beverages. If you enjoy a cup of coffee or tea to start your day and a glass of wine at night to end it, odds are your smile doesn't shine the way it once did. At Advanced Dentistry, we can help patients get the brighter, whiter smile they've been wanting. 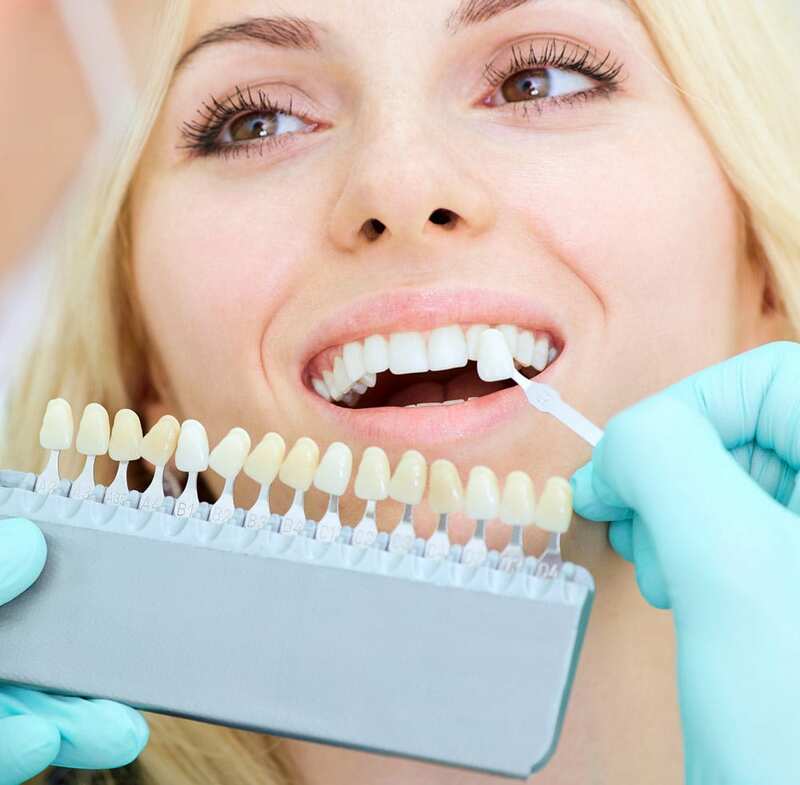 We provide custom whitening trays that you can use to brighten the top, bottom, or both rows of teeth. Simply apply the prescription strength whitening agent we provide to the whitening tray prior to placing the device over your teeth. Keep the tray in place for the recommended amount of time and then remove. That's it. Soon you'll be noticing the brighter smile you've been missing. Once your teeth reach the desired shade of whiteness, simply stop whitening treatments until a reapplication is needed. The time to get the brighter, healthier looking smile you've been wanting has arrived. Contact our office today to find out more about your options for teeth whitening in Portland at Advanced Dentistry. 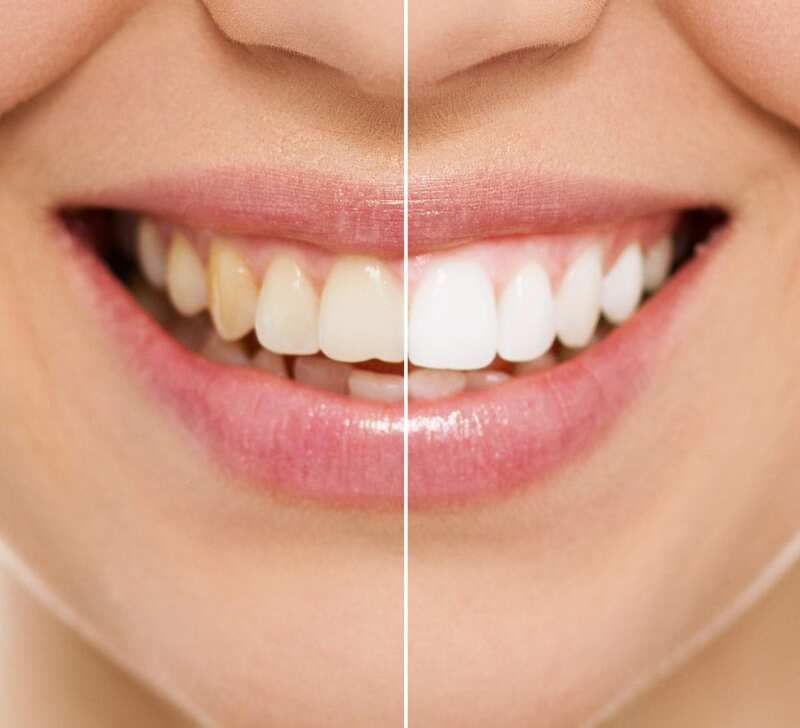 Once your teeth reach the desired shade of whiteness, simply stop whitening treatments until a reapplication is needed. The time to get the brighter, healthier looking smile you've been wanting has arrived. Contact our office today to find out more about the teeth whitening options in Portland at Advanced Dentistry.